Hello! 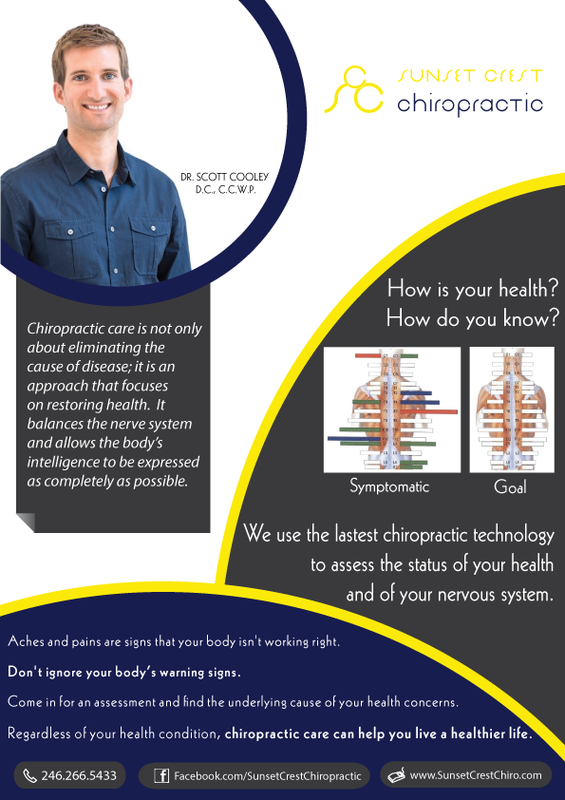 Welcome to Sunset Crest Chiropractic! 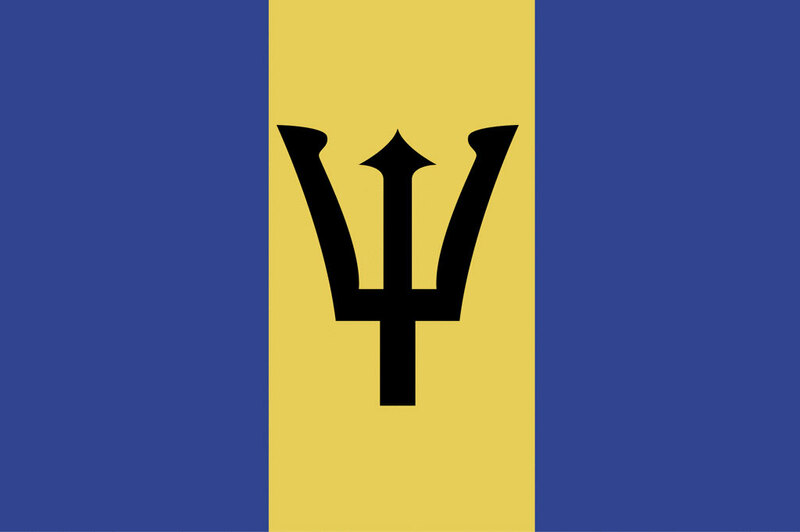 I am so happy to be up and running in my new home, Barbados! What a beautiful country, beautiful people and the weather isn’t bad either. I hope to be your source for all things wellness and lifestyle…all things to help you and your family live a healthier life. Look for my flyer in one of the next Impressions Barbados emails. Hope to see you in the office soon! No Comments to "Now Open!"